The Board of Directors of the Yale Club of Washington represent the interests of local alumni, support and enhance existing Club programs, and help foster innovative ways to facilitate interaction between alumni and throughout the broader Washington and Yale communities. 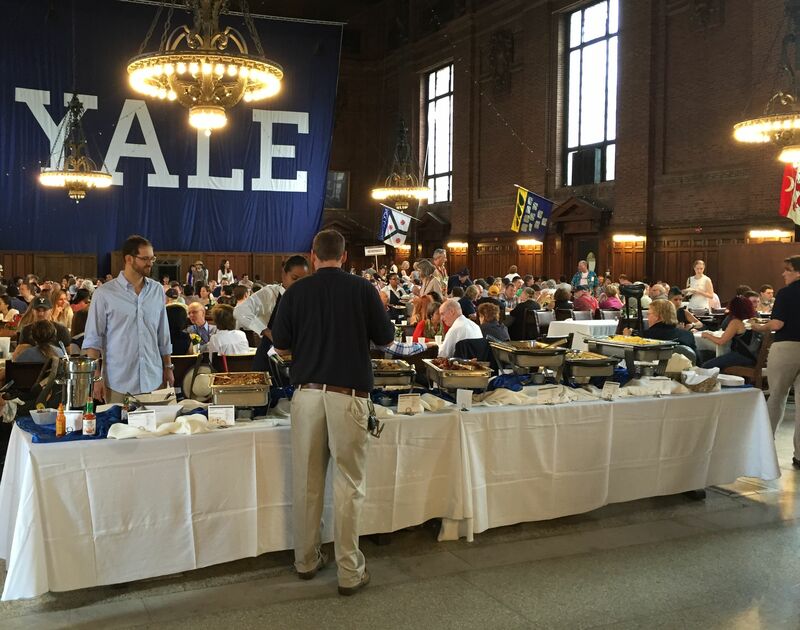 The position requires membership in the Club and ongoing engagement with fellow directors, alumni, Club staff, and the Association of Yale Alumni throughout the year. The Board consists of 15 members who serve three-year terms. Nominations for the Board are accepted every spring.